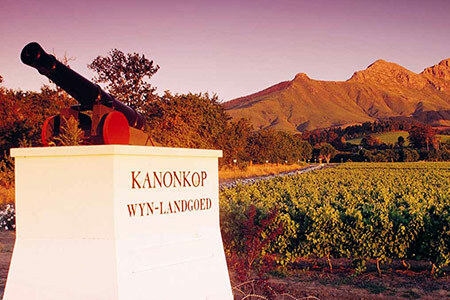 Stellenbosch based, specialising in the wine country of the Western Cape. We operate in the Stellenbosch Wine Route but include the districts of Franschhoek and Paarl in our wine tasting tours. 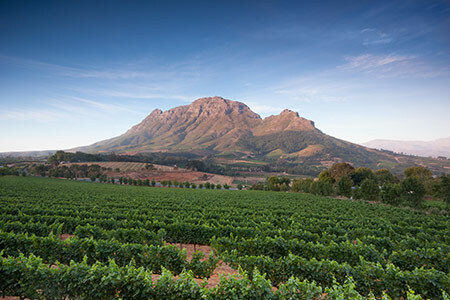 South Africa has fantastic wine farms and our day tours offer a glimpse of some of the best wine the Cape has to offer. Private Tours are available that can be built around your travel itinerary. Custom tours to fit your tastes, with a private guide to accompany you to some of the Western Capes finest wine country. Cape Town and the Cape Peninsula Tours add to the experience of the Western Cape. 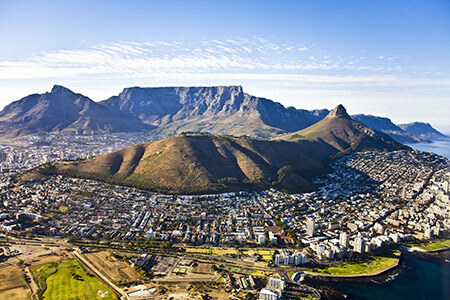 Table Mountain National Park is the backdrop to both of these sightseeing day tours. Namaqualand comes alive with its wild flower displays in August and September. Join our multi-day tours to experience the beauty of the Northern Cape and the Namaqualand flowers. Hermanus is the whale watching capital of South Africa and one of South Africa most beautiful seaside towns. 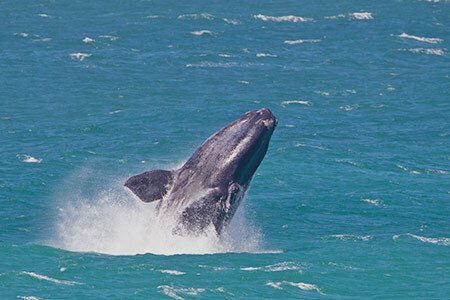 Join us and get close to a whale in Hermanus. 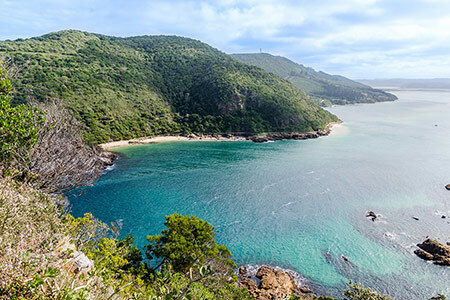 South Africa's Garden Route is just that, a garden route. 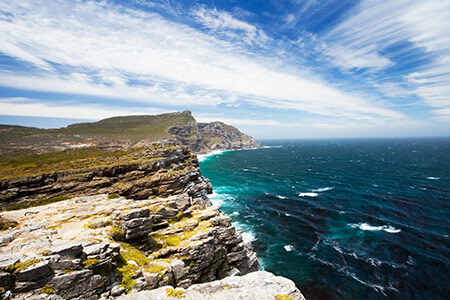 The Cape Fold Mountains line the route from Cape Town to Port Elisabeth where you will experience the hardwood forests and the dramatic coastline. Private, custom and package tours covering the Cape Town, Cape Winelands, Cape Peninsula and Garden Route regions. We deliver top tier tour solutions tailored to suit your particular requirements. Indulge in Cape Town and immerse yourself in the melting pot of Southern Africa. The infamous harbour and world renowned landmarks such as Table Mountain, Cape Point, The Winelands and a little further up the coast the Garden route makes this really a genuinely unique part of the world to visit. All our tours can be customised and combined to suit your needs. Extend your stay to include the Garden route or various safari's throughout the country. Contact us to arrange an unforgettable holiday or tour.